When people think of radiators, they typically picture a traditional design with a DIY hand-painted finish – a common sight in most homes but not a particularly inspiring one either. 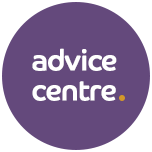 As people are becoming increasingly daring with their interior choices, white no longer fits the bill for everyone and many require a far more eclectic offering when it comes to the colour and style of their home heating systems. White is a classic choice loved by many, and rightly so, as it complements a wide variety of interior design schemes. This makes white radiators a great choice for those of us who are indecisive, as you can change your colour scheme repeatedly and your white radiator will not look out of place. Although not the most exciting shade available, the longevity of white’s neutral tone is certainly an attractive feature, and perhaps the reason it remains so highly popular. 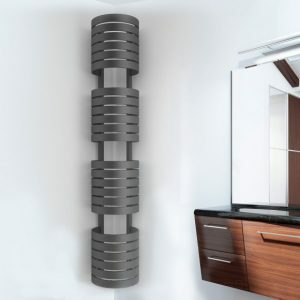 For the ultimate in traditional aesthetics, our timeless column radiators are just what you need. For the more adventurous amongst you, go back to black with our black radiators. The striking aesthetic of a black radiator provides undeniable style to perfectly complement any contemporary space; and designs such as flat panel radiators are superb for ultramodern décor thanks to their sleek shape. Black radiators look great against white walls, as the stark contrast makes a statement without being overly intrusive. Grey has fast become the go-to colour choice for home interiors and radiators are no exception. 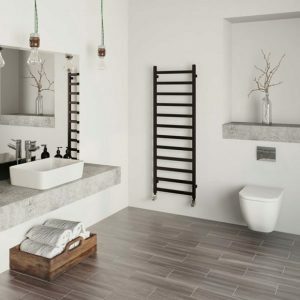 Anthracite radiators have a chic, ultramodern look, whilst offering a slightly softer hue than black. Grey provides a fresh, contemporary feel that is the perfect contrast against a crisp white wall to ensure it’s never left unnoticed. If it’s delicate you’re looking for, the softer edges of curved radiators are the ideal choice and perfectly complement grey’s more refined hue. Feeling blue? Our coloured radiators will add a wonderful touch of vibrance to any modern décor. The distinctive blue tones in our range are a welcome break from convention and look great paired with another of the nation’s favourite colours, mustard. 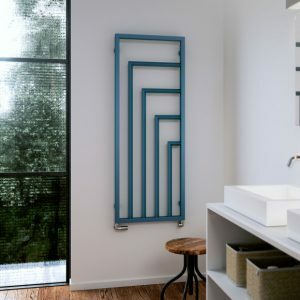 Blue radiators are particularly useful for adding interest to a smaller space that would perhaps be overpowered by a darker shade on the walls, and are increasingly finding their way into the interior schemes of many homes. Whilst remaining at the pinnacle of contemporary style, a blue radiator will provide any room with a dash of unique luxury. 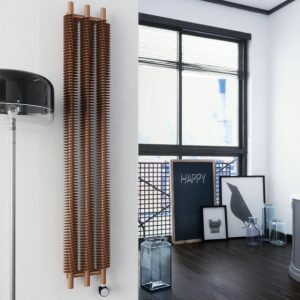 Give your interior an industrial edge with a copper radiator. The warm tone and dramatic structures embodied in our copper radiator range are certain to bring a wow factor to the interior of any space. Copper radiators, particularly spiral radiators are incredibly useful in open plan spaces that lack a focal point and call out for an injection of excitement. The sparkling finish of chrome radiators makes them a popular choice in modern properties that need a heating system with extra visual impact. Their glistening finish is perfect for rooms that suffer from low light, as it bounces light around the room and creates a bright and airy feel. This is often a problem for petite rooms but we have the perfect solution to ensure that you can still achieve enviable style on a small scale: our corner radiators fit even modestly-sized spaces and their minimalist design gives them a sophisticated look. 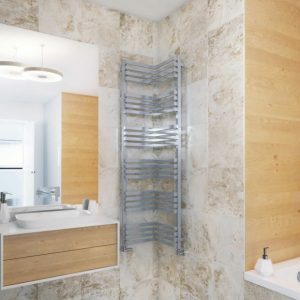 We have a wide range of designer radiators to suit all colour palettes and styles. 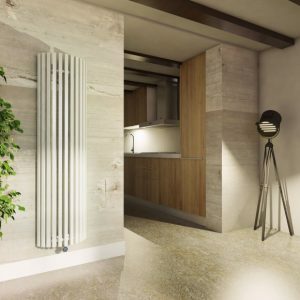 So, whatever it is you’re looking for, Heatingpoint have the perfect designer radiator to make your interior pop!